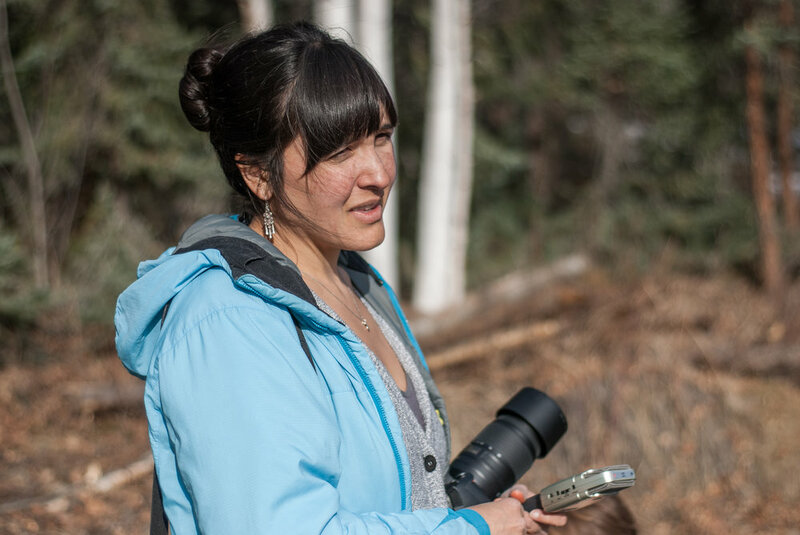 Leigh Joseph/Styawat, from the Skwxwú7mesh (Squamish) First Nations, is an ethnobotanist, researcher and community activist who is working to contribute to cultural knowledge renewal in connection to traditional plant foods and medicines. Wherever possible she draws on ancestral teachings that are connected to traditional plants and the land in her research. 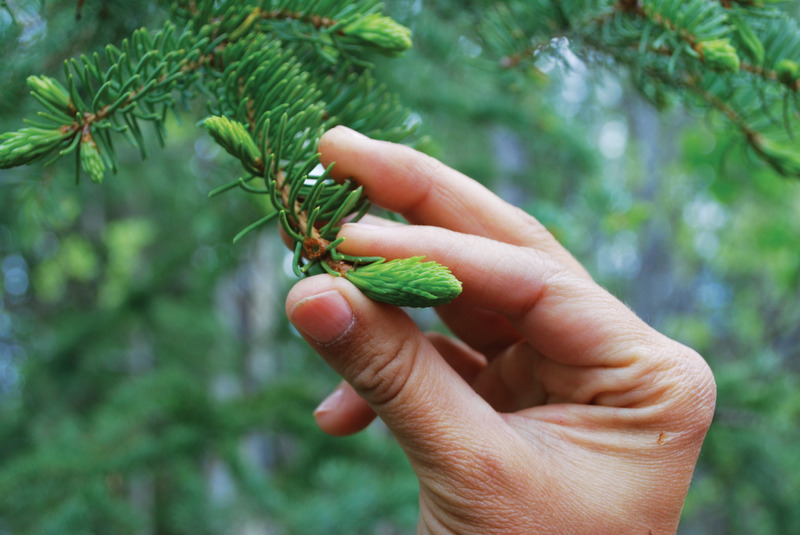 Leigh is grateful for her loving family and the strength of her ancestors for their determination to hold onto pieces of knowledge and practice that are now being used as the foundation for ethnobotanical knowledge renewal within Indigenous Communities. Leigh is currently living in Dawson City in the Yukon in the traditional territory of the Tr’ondëk Hwëch’in First Nation. The Wild is a project that comes from the heart. Leigh and Salia love working with plants and finding new and creative ways to draw on traditional knowledge in a contemporary way. The Wild is a way to incorporate Indigenous Plant Knowledge into daily beauty and self care rituals. Salia Joseph is from the Sḵwx̱wú7mesh and Snuneymuxw First Nation’s on her father’s side and is British and Jewish on her mother's. In 2016 she graduated with a bachelor of arts degree in First Nations and Indigenous studies from the University of British Columbia. During her time in the program she primarily focused on the work and resistance of Indigenous women through art, Indigenous feminisms and new media. Currently Salia is studying her language, Sḵwx̱wú7mesh Sníchim, full time at Simon Fraser University in Vancouver BC. On top of learning her language, Salia sings contemporary music in a band as well as Coast Salish traditional singing in a Sḵwx̱wú7mesh dance/singing group. Salia is passionate about where she comes from as a Sḵwx̱wú7mesh woman and is dedicated to always learning more about her culture. She has been particularly dedicated to learning wool and cedar weaving.